When you've already put out one beloved and (dare we say it) almost timeless holiday album, the stakes are high. 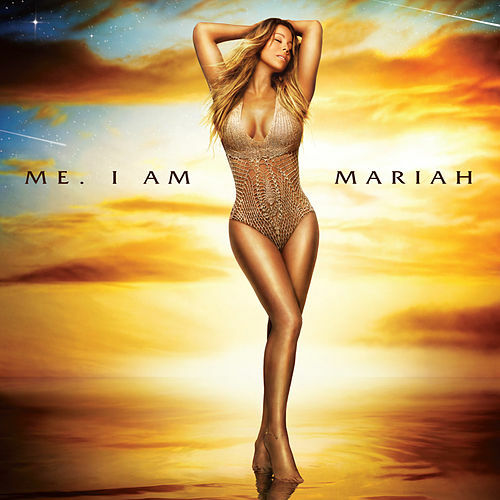 But Mariah has the diva chops to pull off II. The old familiars are bolstered by Mariah's still-impressive voice: The sky-scraping live cut of "O Holy Night" sounds as if the centuries-old carol was written for her and the duet with her opera singer mama will warm any grinch's heart. But it's the originals that make a Mariah Christmas a cut above the usual Yule fluff: See "Oh Santa!," which balances heady holiday joy and hip-hop cool and has "new classic" written all over it.